Little John’s Auction is ready to launch their next live auction on May 27th to 29th, 2018 as spectacular as they have every Spring. They are presenting an incredible selection of over 1700 lots available for bidding. 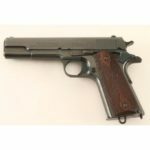 The sale is featuring the Doug Drummond collection of Remington Double Derringers, Dr. Rudy Johnson’s collection of Remington Pistols, and the best of the Ray Biley collection. 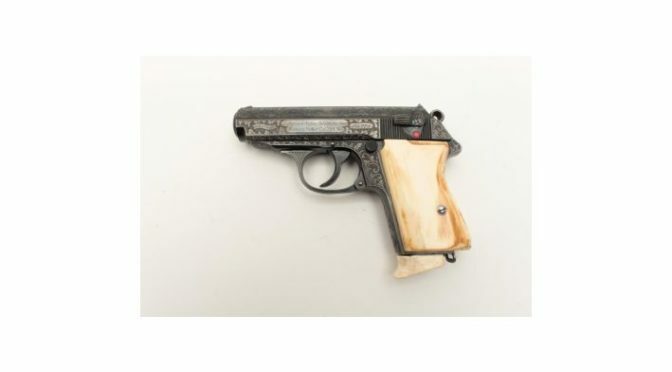 Additional features are Herman Goring’s Walther PPK, a Colt 1851 Navy belonging to Porter Rockwell the “Mormon Avenger”, the John O Beckwith Collection of Rusty Relics and Fine Colts, a large selection of Winchesters, and firearms from A to Z. 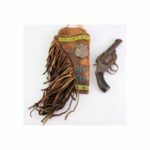 Also presented is a 40-year Badge Collection along with fine jewelry, art, antiques, coins, collectibles, and great oddities. 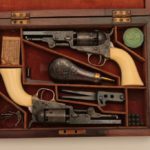 The Little John’s Auction team are one of the premier auctioneers in the country getting hard to find pieces for collectors and delivering fantastic auction prices. All sessions open at 11 AM Pacific time and a full audio and video stream will be provided to online bidders. 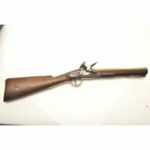 Little John’s Auction have the expertise to be able to answer all questions on anything from the entire catalog, and are happy to interact with all interested bidders. 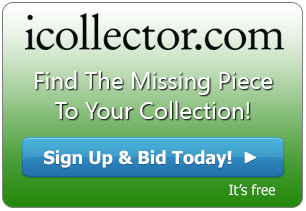 The auction is faced paced throughout the day so bidders are encouraged to get their maximum bids into the iCollector.com system before auction day.